Filling in your online tax return can be a process that most people dread. If you have been organised throughout the year, and kept a monthly tally of your income and expenditure, the exercise needn’t be too difficult. Everyone has to fill in a tax return. Even if you haven’t earned enough in a year to pay tax, you’ll have to demonstrate to Her Majesty’s Revenue and Customs (HMRC) why this should be the case. If you carry out some of your business overseas, then you can always get certified copies of documents from notaries, including London based Vanner Perez Notaries. HMRC may not ever want to see your documentation, but you have to hold on to evidence for transactions and other taxable business affairs for at least five years. One of the first things that you must do in order to use the online tax return facility is to register. This must be done by the 21st January, in order that you can receive an activation code. According to The Guardian 10 million people fill in an annual tax return, so don’t leave it until the last minute to activate your online account. If you are on PAYE, but invest in stocks and shares, or have a savings fund, you’ll still have to tell the tax office about your additional income. HMRC really wants to know about every aspect of your profits and your losses. It’s also a good idea to try and put by some money every month in order that you can pay your tax when you’ve filed your tax return. The total that you’ll need to pay will be computed automatically once you’ve registered the expenditure. That forms the basis of your tax-deductible expenses and your income. Remember that charitable payments which come under gift aid should always be recorded. Your tax must be paid once you’ve filled in your form on the 31st of January. If you are having problems the people at HMRC are friendly and you can always telephone them, most advice is on the website, but sometimes it’s quicker to talk to a human being. 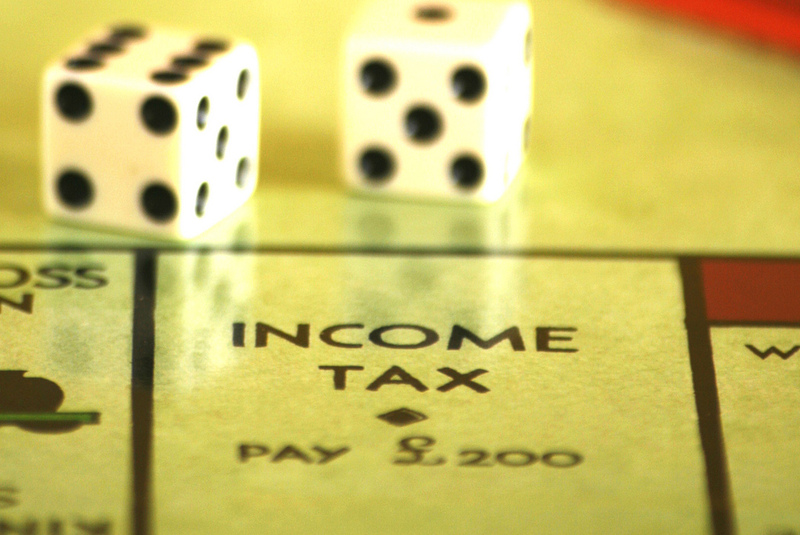 The annual HMRC tax deadline is 31st January. Don’t leave it until the 30th January to start compiling all the documentation for filling in the form. If you’ve been used to the old paper returns, then go onto the HMRC website where you will find out more about the documentation needed to fill in your online return properly. You will be penalised for filling in an inaccurate tax return, and you will also be penalised for late filing. There are numerous services available if the situation is over whelming you. For those that just need some administration help search for a local bookkeeper. If you don’t need to meet your bookkeeper you could always use a service like Virtual Accounts or try people-per-hour where there are plenty of cheap bookkeepers you can hire for small jobs. If this situation involves complex tax issues you could try using the government site for advice. A last resort would be to bring in some business turnaround professionals that might be able to keep you afloat using external capital.